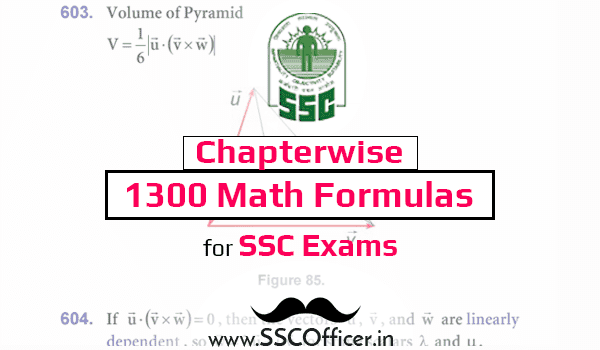 Clock questions are very much important for various SSC Exams from previous two or three years. Basic Concept Of Clock Questions is compiled in a PDF. You can easily download the PDF from below direct link. 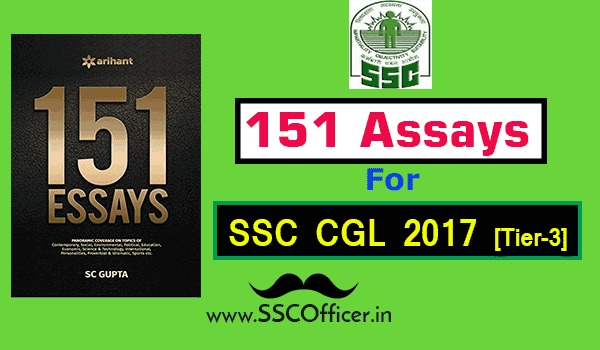 The tricks are very much important for the SSC CGL and SSC CHSL Exams. First, you have to download the PDF and then start solving the questions one by one to understand the tricks for every type of questions.